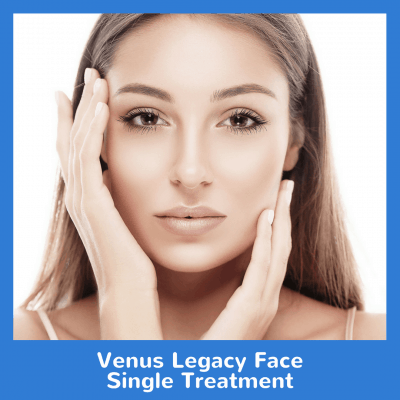 The venus legacy uses Lift FX and Scult FX technology with radio frequency and magnetic pulse therapy to tighten the skin and help with wrinkle reduction. This will tighten the dreaded “turkey neck”. 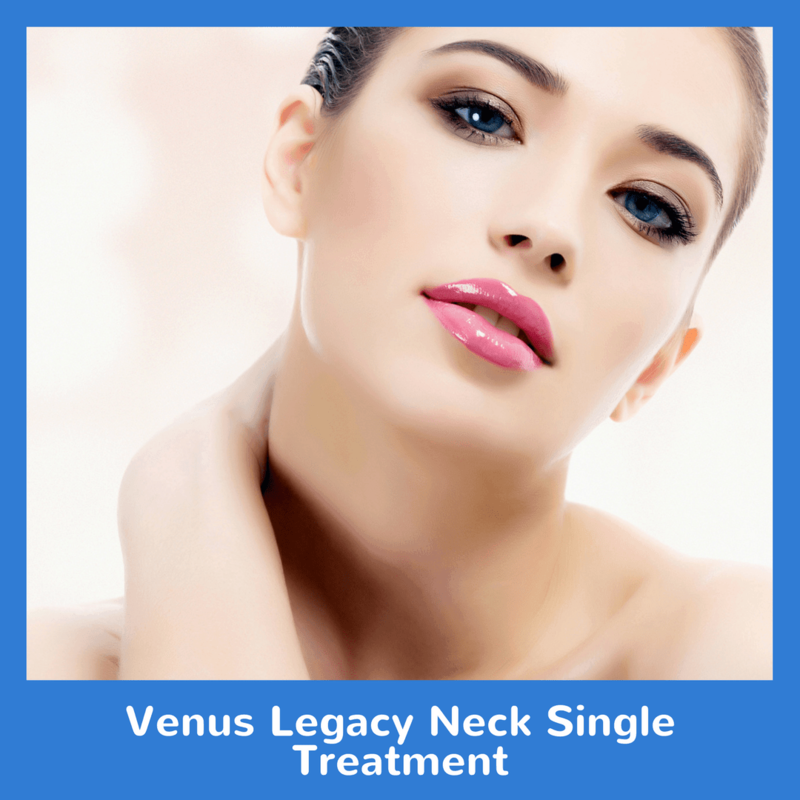 Order our Venus Legacy Neck Single Treatment today!